Join us on the 2020 Bereavement Cruise! Nurture your mind, body & spirit. 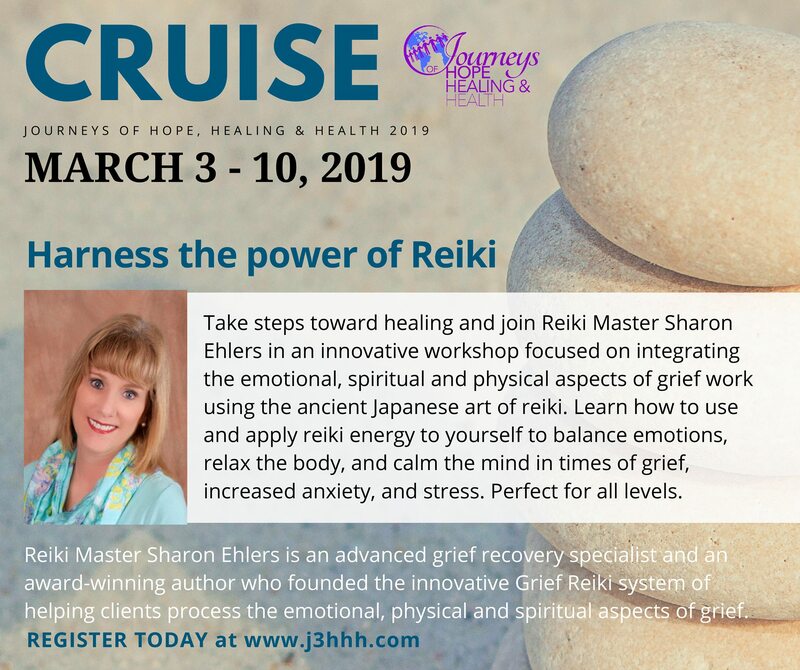 The one and only cruise of its kind created just for grieving families.​ A variety of workshops and activities are planned for each cruise and areprovided by a team of the most highly qualified professionals who serve the bereaved. ​We want to welcome you on board our next cruise! Shared by a sweet lady who lost her husband last Fall. Shared by a Beautiful Mother who lost her son. What is included in the cruise fare? 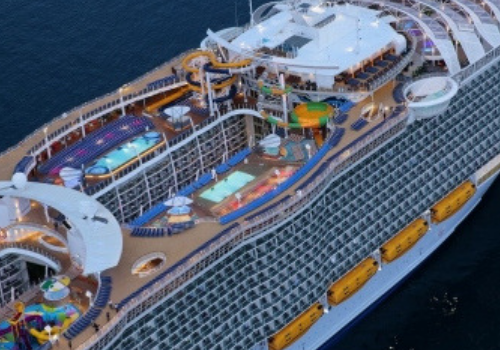 The cruise fare includes shipboard accommodations, meals, taxes and port charges; and the ship’s entertainment and amenities, including the gym, pools, and sports facilities. See here for more information about Harmony of the Seas. The 2020 Bereavement Cruise Is Set to Sail! The Bereavement Cruise includes workshops, small group sessions and activities, including a “Walk to Remember”, under the stars, overlooking the sea, A Service of Remembrance, and many more sessions and activities especially planned for you. All of our events are private and are not available to any quests who are not with our group. Workshop topics will be listed on our website as the are chosen. The Seminars at Sea Program is sponsored by Journey’s of Hope Healing & Health, LLC and is not affiliated with Royal Caribbean. We do not have a full ship charter which means that there will be other guests sailing on the ship who are not with our group. There will be all of the “regular” scheduled ship activities going on during the duration of our cruise. You will be provided with a seminar schedule on the first day of our cruise. You can chose which workshops to attend. Most of our workshops will take place on the days that we are out to sea.If you miss a ship activity to attend a workshop, most ship activities are repeated throughout the cruise. Arrival airport is Orlando, Florida. Royal Caribbean suggests that you plan to arrive one day prior to your sailing date and they strongly suggest that you book your return fight on disembarkation day, No earlier than 1:30PM. Hotels, transfers, parking and directions will be listed on our website. Or you can visit Go Port Canaveral to make your arrangements. Journey’s of Hope Healing & Health, LLC has no affiliation with any hotel or Go Port Canaveral. If you would like Cruise Planners to book your arrangements they would be happy to help you. There a $300.00 per person seminar fee to attend the seminars on board. Once on board there are no additional costs to attend any of the workshop or activities provided by Journey’s of Hope Healing & Health, LLC. There may be presenters who are with our group who may provide private services that they may charge for. The cost of the cruise, does not include transfers, trip cancellation insurance, gratuities, drink packages, shore excursions on any other on-board purchases. Final Payment is due to Royal Caribbean by January 10, 2020 (your invoice will list a week prior to this date as the date due). The seminar fee of $300.00 per person, is Due December 1, 2019. It is strongly suggested that you purchase trip cancellation insurance. Cruise Planners will automatically quote you a price for the insurance. In an effort to extend our grief support to the virtual environment, we are now offering more online events and services. This is because there are so many grievers who cannot attend in-person services or events due to work schedules, health-related issues or overall logistics. Grief & Healing Corner – Every Tuesday. Weekly opportunity to meet influencers from around the Grief & Healing community. Conducted via Facebook Live. Length: 20 – 25 minutes. Cost: Free. Ever wanted to learn more about what is happening in the world of grief and healing? If so, join us every week on Facebook Live to learn more about many of the current influencers around the Grief & Healing community. This is your opportunity to hear their stories, what helped them to heal and how they have turned their heartache into helping others. Don’t worry if you miss an episode, you can catch up on our You Tube Channel! Grief Circles – Every Wednesday. Weekly opportunity to meet with other grievers to share loss stories, support and caring. Conducted online over Zoom. Up to 6 attendees. Length: 1-hour. Cost: $10 Donation. 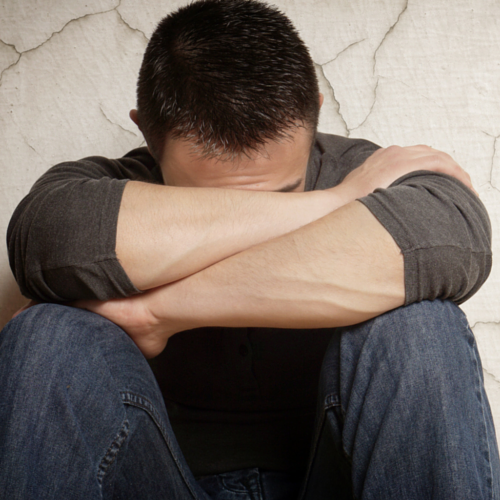 Grief Recovery Method Individual Program – For those who want to deal with loss on an individual basis rather than in a group setting. Conducted online over Zoom. Length: 1-hour session for 7 weeks (or more if needed). 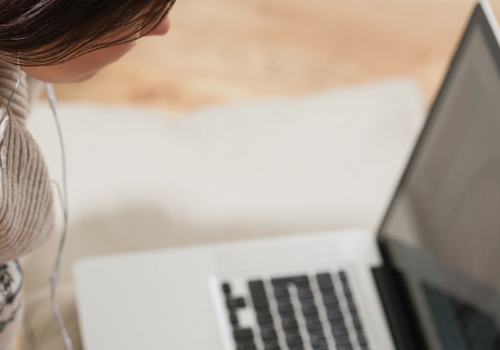 Sign up for 1-hour FREE initial phone consultation to learn more. 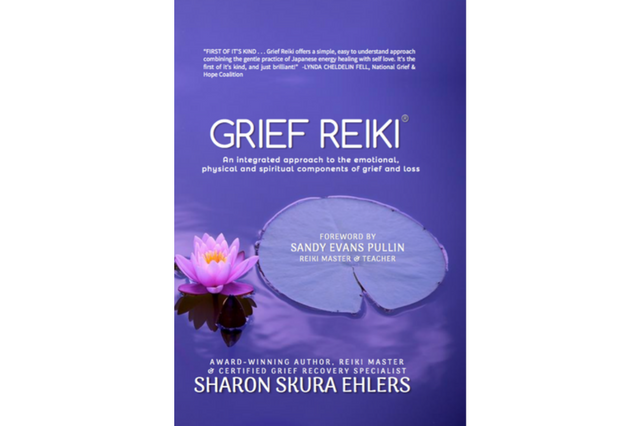 The Grief Reiki® Academy – For those who want to learn more about grief, loss and healing in an on-demand format. Conducted online via Teachable. Cost: Free. 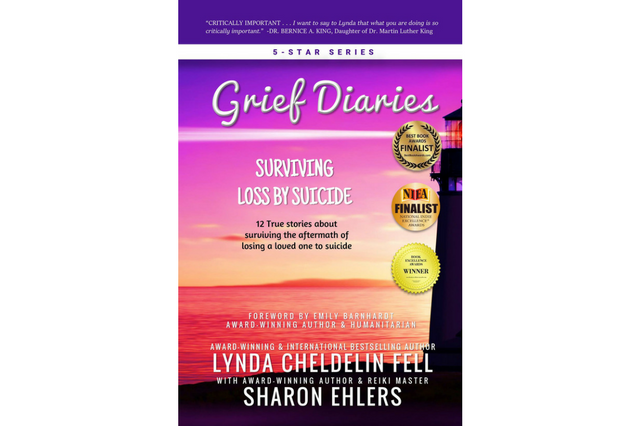 Grief Diaries: Surviving Loss By Suicide is part of the Grief Diaries series dedicated to offering comfort, company and hope in the aftermath of life’s challenges and losses. 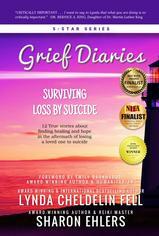 It is a collection of intimate and candid narrations from different writers about their journey through losing a loved one to suicide. Over forty thousand Americans die by suicide every year, with untold more around the world; each one results in a life sentence of heartbreak for family and friends. The survivor’s journey is a tumultuous one that challenges our friendships, our fears, and even our future. Where do we go from here? How do we survive such a devastating, senseless act? While each loss is as unique as one’s own fingerprint, and grief tools aren’t one-size-fits-all, it’s important to know you are not alone. This book is like your own portable support group, open 24/7. It offers an intimate collection of stories by people around the world who have all walked in your shoes. Consider this book one of your bereavement tools, and pull it out whenever you need. For no matter the age, the circumstance, or number of days since your loved one died by suicide, the stories contained within this book offer company, comfort and hope, and are a treasured reminder that none of us walk this journey alone. In chapter one, each writer bravely penned the moment when their familiar lives disappeared along with their loved one’s last breath. The writers were then presented with intimate questions pertaining to their loss, and their responses are compiled within the individual chapters. These narrations are unabridged, as every voice is unique. But no matter the differences, the stories contained in each Grief Diaries book is a treasured reminder that none of us walk the journey alone. Welcome to the Grief Diaries village, where grief transcends all differences and unites us in the aftermath. Welcome, bereaved friend, to company, comfort and hope.